Seattle, WA - It has been ten years since the last installment of Half-Life hit the shelves, but Gordon Freeman fans might not have much longer to wait for Half-Life 3. Valve has contracted Game of Thrones author George R. R. Martin to complete the long awaited finale to the Half-Life trilogy. Happy Thanksgiving for those who are into that sort of thing out there. 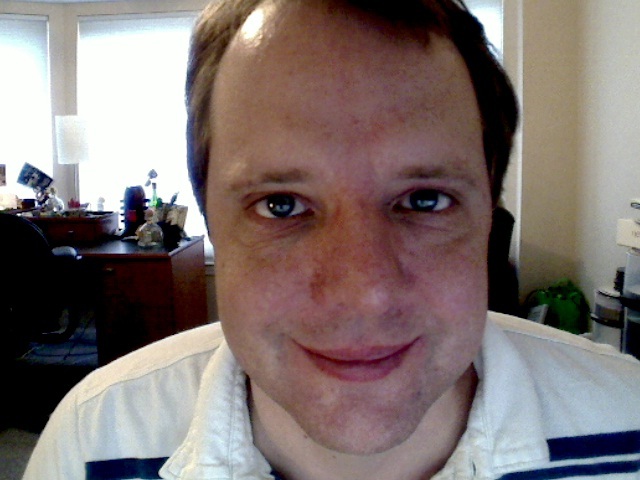 I've fallen off the wagon again, and haven't been posting links. That pesky life just doesn't seem to straighten itself out enough to let me do my job. I do bring you a BBeliever email today, however, so hopefully that will make it up to the faithful few who still check out the site. We are a British TV Company and we would be interested in talking to brothers and sisters who have got married under this new law or are about to do so. Are you still in contact with Gail and Bobby White? If so, would you mind passing on our details to them? Also, would you happen to know of any brothers / sisters about to wed? We fully appreciate and understand that not everyone will want their identity's revealed, so we can assure anonymity if this is preferred. This was one of the first stories I wrote for the site so it's amusing to see a BBeliever. That's all for now. Stay Geeky! LEGO Chalkpainting - Very cool. Movie Posters - There are only 13 movie posters that exist. Me Want - A talking portrait of Cave Johnson. Tall Buildings - And how they work. Video Game Products - Products that are only available in the video game world. Bad Idea - Alcohol free whisky? Why? Superhero Plates - In Australia. It's Complicated - These international borders are a bit strange. Better Gmail - Gmail gets a new look. The Phantom at 50 - This phantom is not a menace. The Verge - It finally launches. Plants vs. Magic - Laura Shigihara raps about Magic. Farthest From Center - It's not Mt. Everest. Can't Do It Tonight - Doctor Who fans only. Zombie Poodle - Cool but just wrong. Breakfast - From around the world. Yum. Cult of LEGO - The book. It's Not OK - They're a culture, not a costume. Be sensitive. Walking Dead - I still need to finish season 1. Tabletop Models - How to make some models for gaming. Hey guys, sorry for no links the past couple of days. I don't plan on going a month again without links though. Just a temporary situation due to my crazy schedule this week. Stay geeky! Kung Fu Pandaren - Seriously? Economic Experiments - With video games. Lossie Come Home - JPG artifact art. Best SF Books - The best sci-fi books. Quake Family Tree - A family tree of Quake engines. Get Your Fluoride - From your super awesome batteries. 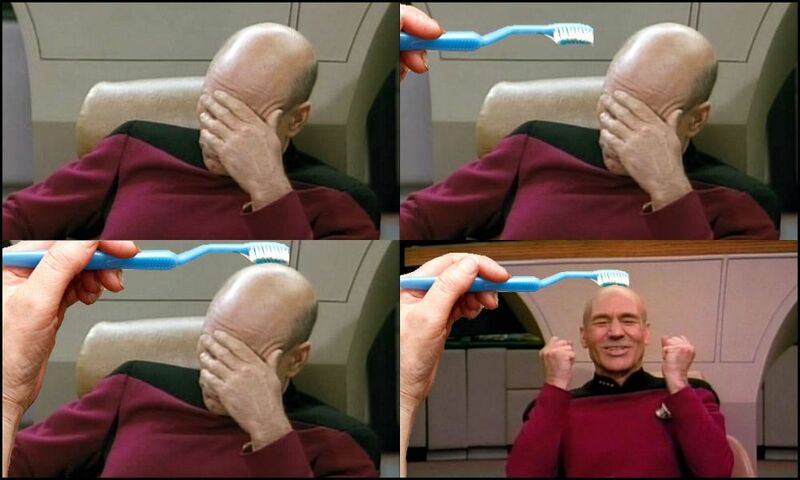 Star Trek - Is closer than it seems. Kobayashi maru - How the others handled the test. Plasma Watch - Somebody make me one of these stat! Scary Pumpkin - Is scary. Coffee Help - Analyzing a coffee paper. Radioactive Wolves - At Chernobyl. My son was telling me about these the other day. Privacy - Google's helpful site on privacy, but can we trust them? Cthulhu Pumpkins - Some good and not so good versions. Bathos - A puzzle game. How Things Are Made - Lots to read here. Essential Geek Books - 9 of them. NWO - The companies that run the world. Most Relaxing Tune - Leave it to science to find something like this. Galaxy Nexus - With ice cream sandwich. 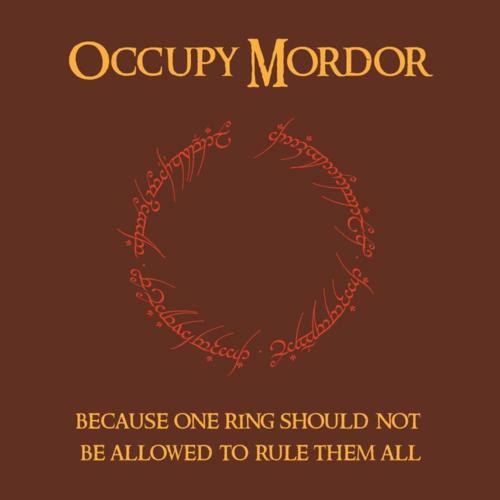 Occupy Mordor - One ring should not rule them all. Retro Phone - Everything old is new again. Super Mario Bros - The TV show. Bucket Size - What is the optimal Halloween bucket size? Big Budget - Terra Nova uses Nerf Guns. Really? Too Soon? - A Steve Jobs comic. Sad Trombone - Just in case you need it. Nerd Guide to NYC - Road trip! Great Scott - An electric DeLorean. Wolverine Claws - For sale on Amazon. Occupy LegoLand - Free your toys. TMNT Noses - Cool artwork. Grand Theft Auto - Here's how it goes down in real life. I Have the Power.... - Point. Faster Than Light? - Some mundane explanations. Dinosaur Bones - And some skin too. Jurassic Park here we come. Single-Line Drawings - The Mona Lisa without lifting your pen. R2-D2 Pumpkin - Exactly what the link says. Halloween Treats - To creep you out. Star Wars - The blueprints. Now you can build your own Star Wars universe. Batman's Origin Story - Translated. New Star Trek - Is a new TV series in the works? Bad Product Names - Some examples of them. Movie Line Rhymes - A mash-up of rhyming lines from different movies. Depopulation - The years when countries cease to exist. Bizarre Classes - That you can take this fall. Top 100 Books - Of the sci-fi and fantasy genres. Learn to Fly - Help the penguin get his wings. Stay Out - Never tell anyone to stay out of your room. Ergonomics - Here's how you do it. Expensive Beers - The 5 most expensive beers. Killed by Inventiveness - A list of inventors killed by their own inventions. Improvisation - 25 best improvised scenes in movies. Counter-Strike - A new Counter-Strike game for 2012. Half-Life 3 please. Transformers - A very large one. Photo Education - Free online photography classes. Legal Tender - The force is strong in these coins. Portal 2 LEGO - Chell and companion cube in LEGO. Your Next Sweater - Just get it already.